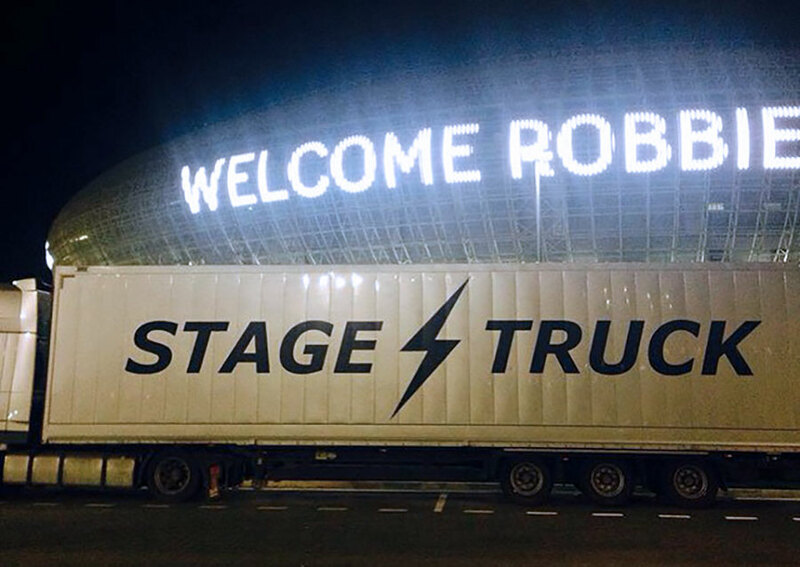 We’ve recently completed another successful tour with the irrepressible Robbie Williams. The “Let Me Entertain You” Arena tour took 38 days – using 15 trucks over 14 shows – and included dates in Russia and Belarus. We also supplied double drivers to keep the tour on track, as well as ATA Carnets for smooth transitions across borders.